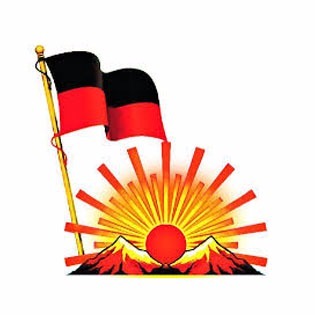 Though the Congress’s Kanyakumari candidate, H Vasanthkumar, is the richest, DMK nominees average the maximum assets among candidates of all parties contesting the 2019 Lok Sabha elections in Tamil Nadu. 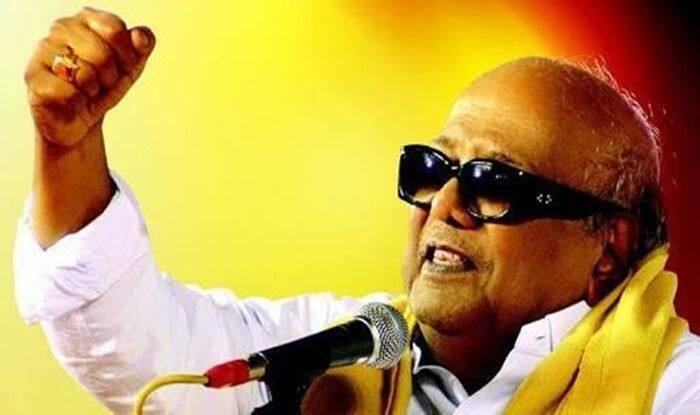 “The main reason for the DMK having the highest average is also due to the presence of second generation party candidates. Many of them are doctors, engineers and other professionals and their income is high. Some of our alliance party candidates are also big businessmen. 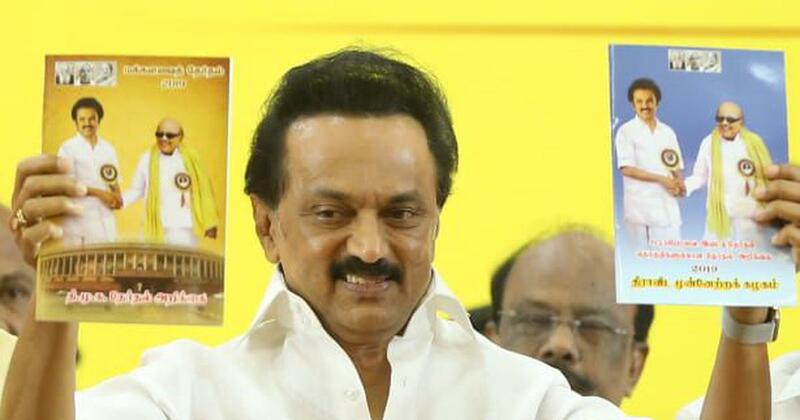 In all these cases the income is high and due to that the assets are also high,” said DMK spokesperson T K S Elangovan. A total of 101 candidates have criminal cases against them. Congressand PMK have 50% of their candidates with criminal cases followed by DMK with 46%.